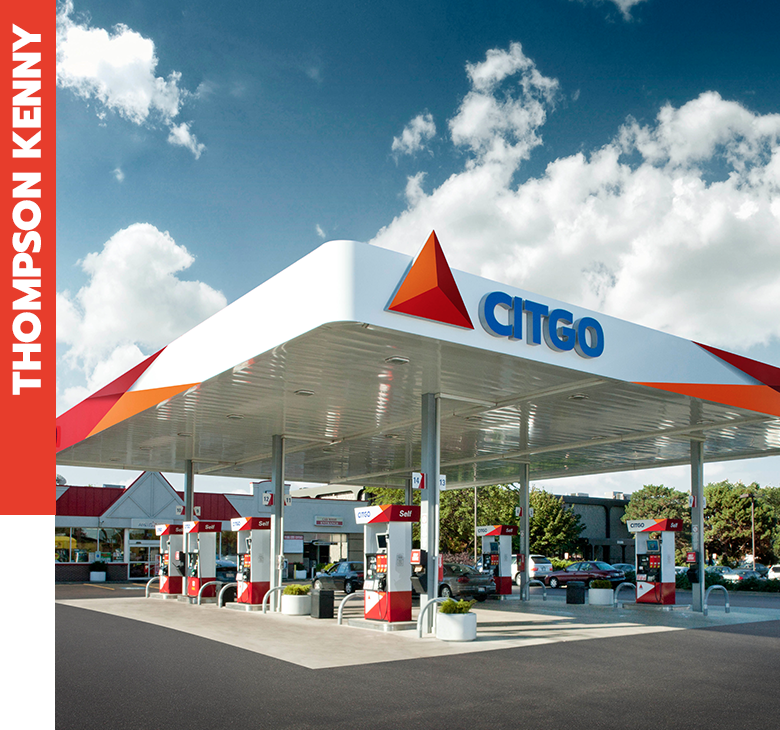 Thompson-Kenny offers leading brands such as Shell, Chevron, Texaco, Valero, Citgo and Marathon. With our network of resources, we can help you improve your store's image and bring in more customers. Expect on-time deliveries with our dedicated transportation resources. Offering the resources you need to help grow your business. With our web portal and mobile apps you run your business more efficiently and from anywhere. 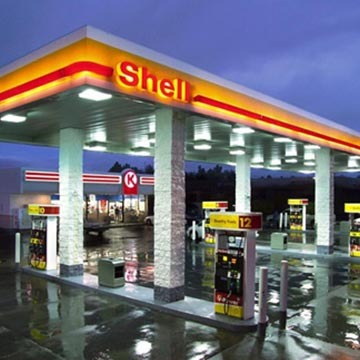 Take advantage of our fuel brands' marketing and promotions to help bring in more customers. Our dedicated transportation resources can help keep your store from running out of fuel. Our experienced team is here to help. Regardless if you're an existing customer or looking for more information, we're here to help. 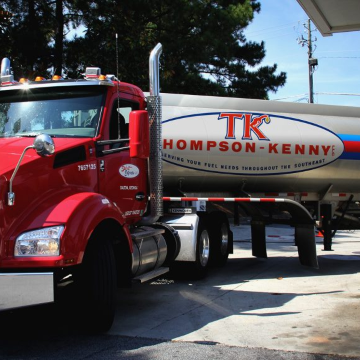 Thompson-Kenny is a leading petroleum distributor in Georgia selling fuel under the flags of Shell, Chevron, Texaco, Valero, Citgo and Marathon.